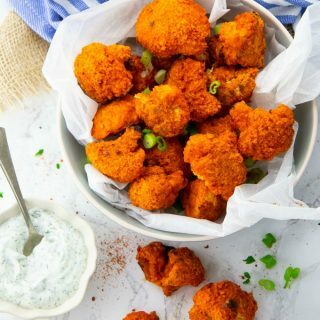 These cauliflower buffalo wings with vegan ranch dip are the perfect comfort food! 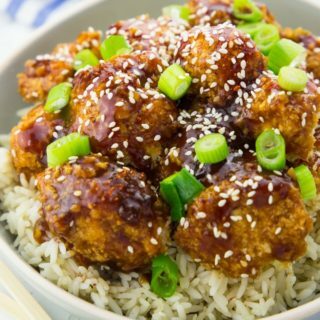 They’re super easy to make and they’re soooo delicious! We simply can’t get enough of them! 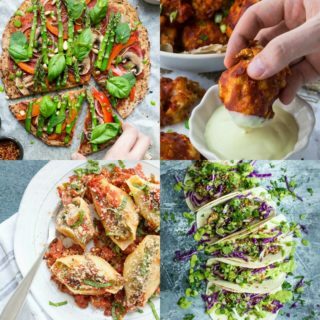 I absolutely LOVE cauliflower wings! 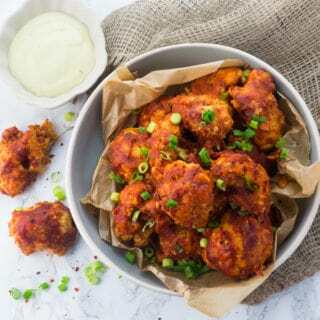 I’ve made them sooo many times and perfected my cauliflower wings recipe over time. Adding panko breadcrumbs really did the trick….